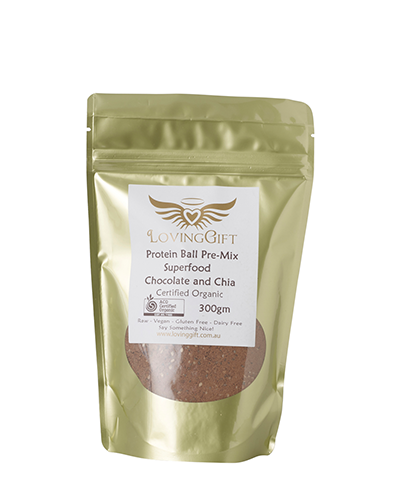 Loving Gift Protein Ball pre-mix is easy to use. 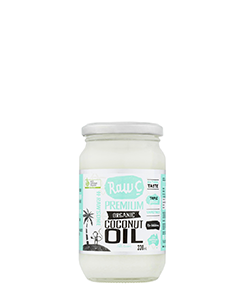 We have gone to the trouble of packing all the ingredients into this 300g bag so all you need to do is add Coconut Oil to the mix then “mix – easy peasie”. 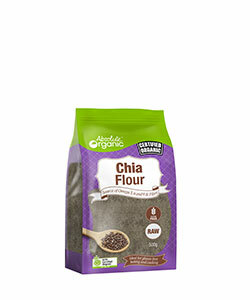 This recipe is jam packed with nutrient dense superfoods that are good to eat and will help your energy levels through the day. 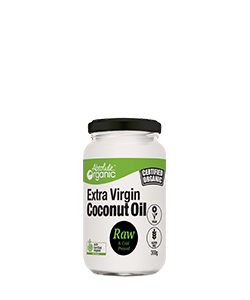 Add coconut oil 1/2 to 3/4 of a cup .You want a nice working mixture. Not to moist. 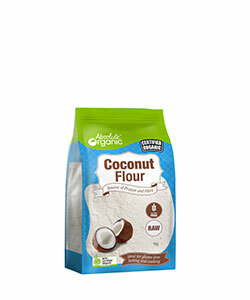 Tip : if the mixture is to moist, cool down in fridge until it hardens alittle to roll balls with it. 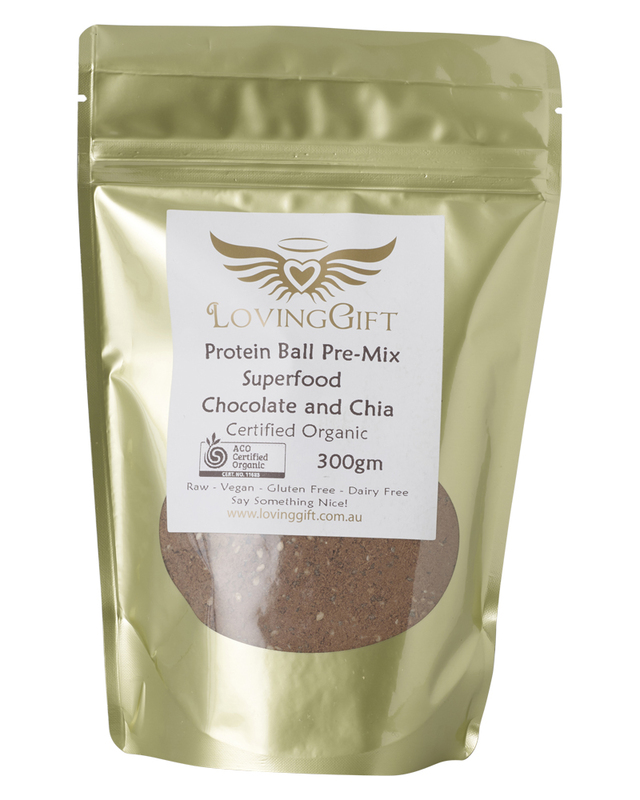 Coconut-Cacao Powder-Blended Maca and Coconut Sugar-Chopped Nuts etc. Store in an airtight container away from heat and sunlight. Once made store in the fridge. You can make a few batches and freeze them. They will last in the fridge about 3 months and longer in the freezer.!! Important legal note: Though we are happy to provide products and services which will help you to improve your health and well being, we do not ‘treat’, or aim to ‘cure’ any disease. Under Australian law only a medical doctor may ‘treat’ illness and disease with a medical origin. The information in this web page is for information purposes only.